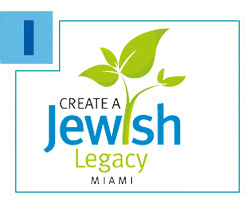 Just four years since its introduction in Miami, Create a Jewish Legacy (CJL), has achieved a major milestone, securing more than $40 million in estimated legacy commitments from nearly 600 individuals and families throughout Miami’s Jewish community. 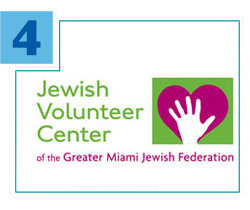 A partnership between the Greater Miami Jewish Federation and 14 other organizations, CJL provides for the future by empowering donors to dedicate long-term financial support for specific Jewish institutions, agencies and causes. 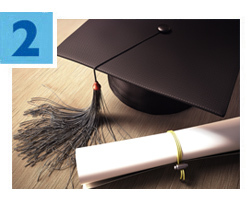 Click here to learn more or call 786.866.8490. Volunteers are needed to join thousands of other teens from across the U.S. for J-Serve, the National Day of Teen Service on Sunday, April 17. Federation’s Jewish Volunteer Center, in collaboration with J-Serve and BBYO/Miami Region, will present Sunday Funday at North and South Dade locations for children and families in need of comfort, support and friendship. Click here for details and to register today. 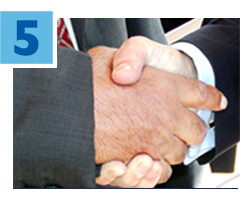 If you’re looking for a great way to promote your business and support Miami’s Jewish community, Federation’s Proud Business Partners program makes it easy to do both. These valuable corporate sponsors are recognized in a variety of ways and at key Federation community events. Most importantly, their generosity underwrites event costs, allowing Federation to use Annual Federation/UJA Campaign dollars to support critical needs in our Jewish community. For details, contact Emily Stone at 786.866.8414.